Has anyone still got an old build manual for said model, may have nacelles , does anyone have the original motors, ( working ) anything. 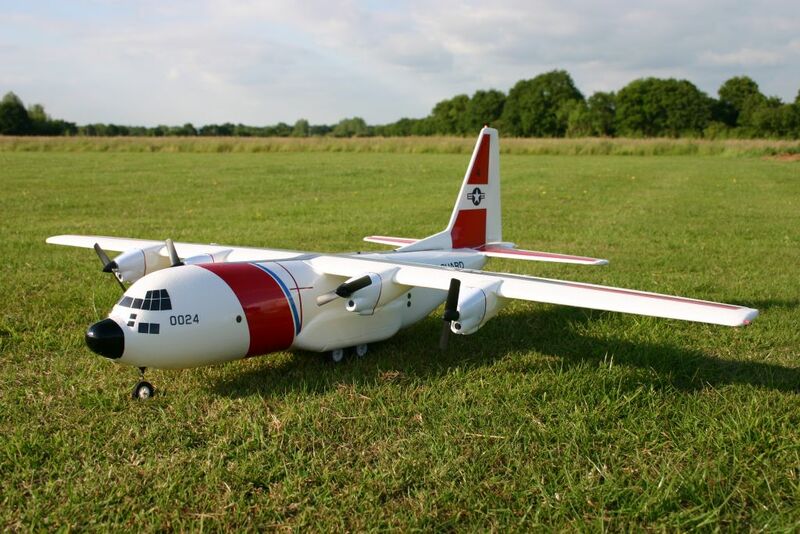 Going to modify the banggood C-160 Transall into a C-130. See thread on this. Thank you Alan, it's a big help. Didn't know you could still get this. It's a shame there are no UK GWS distributors anymore. Their models are still innovative and fly well. 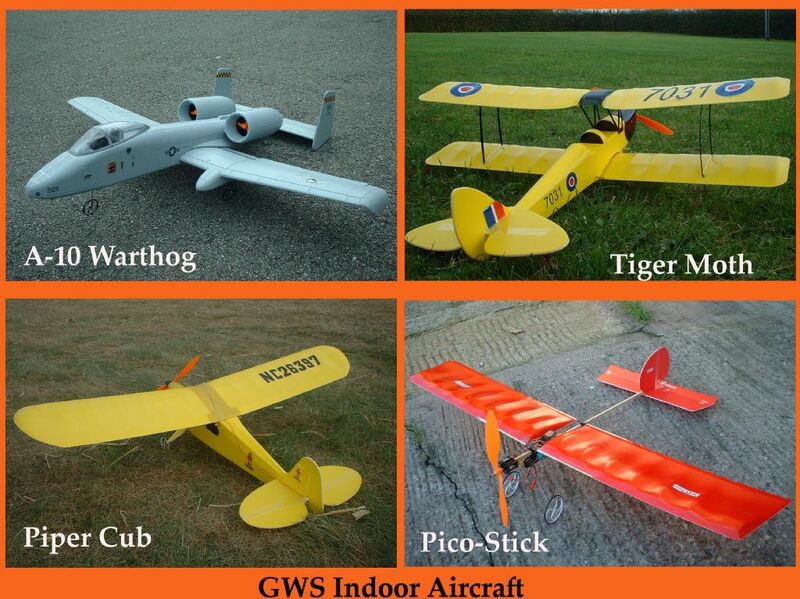 I know when electric flight was in it's infancy around 2000 year, GWS models ruled the roost. I remember their excellent tiger moth which flew awesome, and took it to many Nationals. Also there was the Ugly Stik, both the stick and wing model and the fuselage version. Also had the Piper Cub, still have remains of it, but too bashed up now. The A10 was useless, mainly down to rubbish motors and Nicd cells, I'm sure if it was upgraded to brush less EDF's and Lipo, would transform it. Sold it a while back. 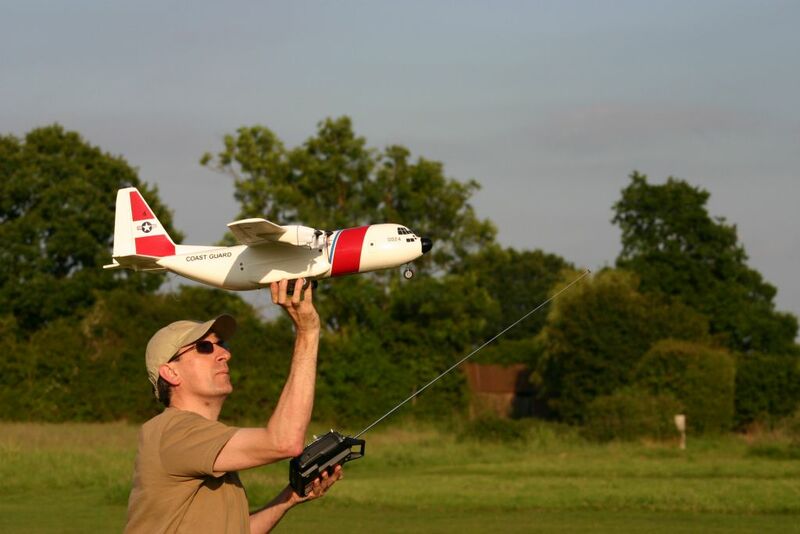 I remember the Cargotrans, I bought and flew one back in 2006, it went very well. 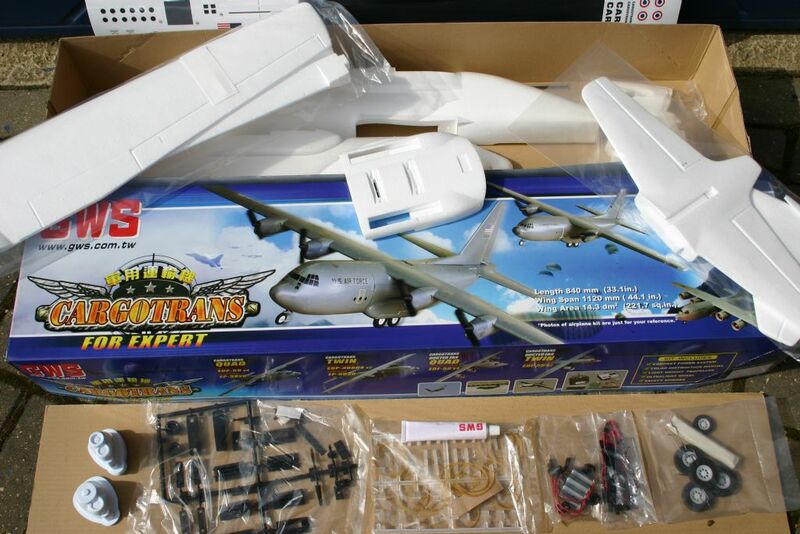 David, it's your article in the Nov 2005 RCM&E that got me interested ,and the Banggood release of the C-160 which is the GWS CARGOTRANS made me want one, hence this thread, and my other thread, still having trouble finding brushed motor replacements, thinking of quad motors.